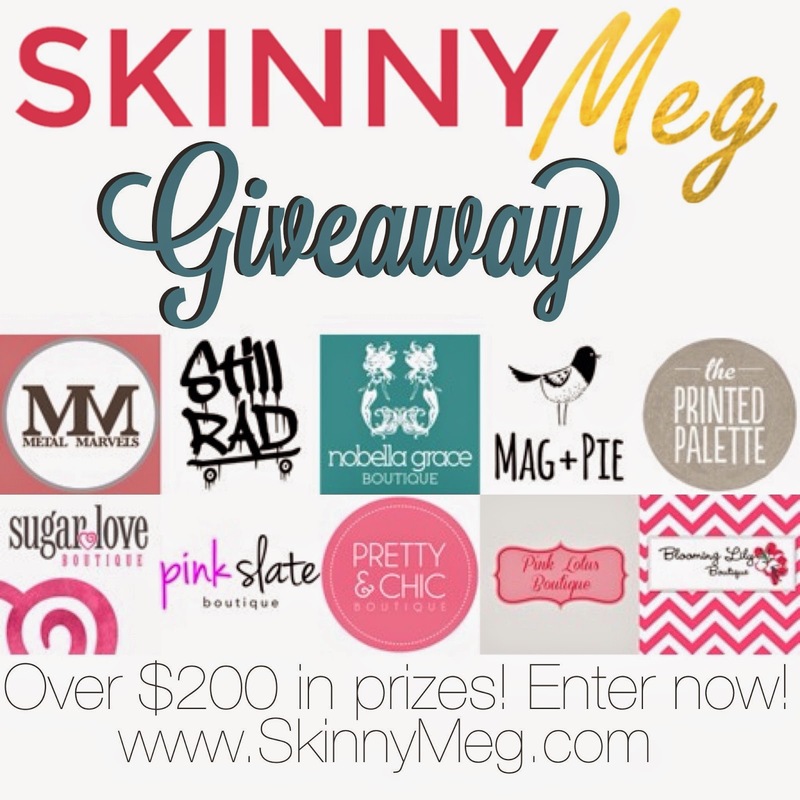 Skinny Meg: Spread Kindness and Win some Amazing Stuff! 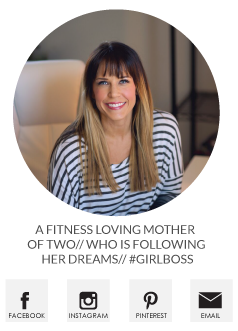 Good morning ladies - I have got something super amazing for you today! Hump Day never looked so fun! When I saw this Kindness Counts Campaign I knew I wanted to get on board - women should help and inspire each other and that's exactly the type of message I want to spread to my daughter and to others. So in spreading the love - here's your chance to win some fantastic stuff from some great boutiques! Myself, Katie @ Metal Marvels and Kristi from Nobella Grace, wanted to put together a giveaway featuring a bunch of great boutiques. 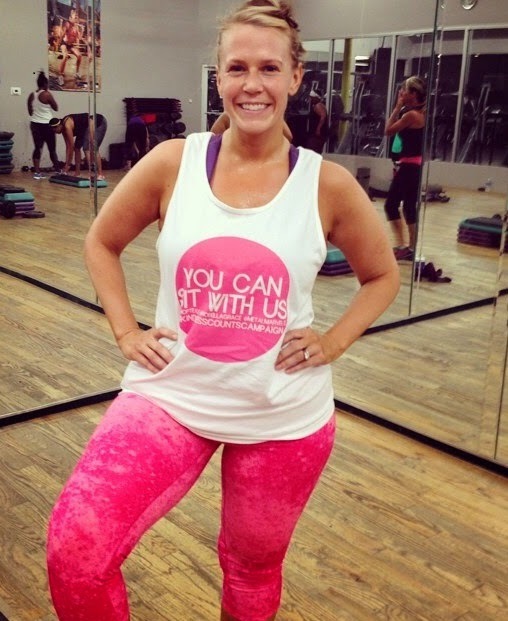 We thought the best place to host it was on SkinnyMeg's blog! She believes in spreading kindness just like we do! We truly believe that although boutiques may be in competition there is no reason they can't collaborate and work together. We're all for spreading kindness and sharing the love! One winner is going to win amazing prizes totaling over $200! We would LOVE for you to take a look at our current campaign we're running for our Kindness Counts Campaign and help raise money for Breast Cancer Research! I want all of this! I have known Kristi for many years and she is TRULY one of the most kind hearted people I know! To see her out spreading the message of kindness and love is amazing! :-) Love her! Lara, thank you so much. You are such a sweet, kind hearted person. Love you! Good luck everyone. SM thanks for hosting a fun giveaway. Aw man! I just did all of the above to enter the contest and realized it's a no go for Canadians. Boo! Ah well, looks like an amazing prize!